The novelty has received new auxiliary electrical systems. 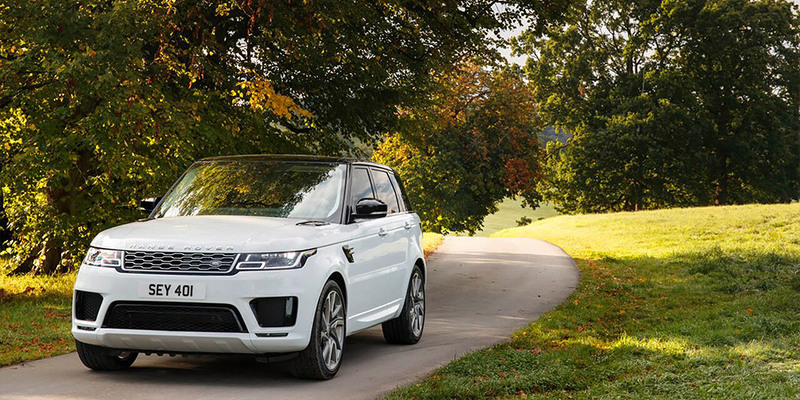 Range Rover Sport will begin own sales exactly in a month. For the Range Rover Sport an adaptive "cruise" is made, where the Stop & Go function was built, completely stopping the car if necessary, after which the car starts automatically to go further. Another "cruise" is provided to the steering assistant, holding the all-terrain vehicle on the occupied strip, given the road markings or the position of the car in front. Finally, along with the cruise control, an emergency braking system operates, automatically activating the brakes in the event of an obstacle on the way. The Range Rover Sport 2019 will receive a 2.0-liter four-cylinder supercharged 300-hp unit and a 340-hp 3.0-liter compressor V6. In the diesel range, there is a 6-cylinder 3.0 liter engine at 249 hp.